The food distribution will provide each household with a variety of fresh produce, nonperishable food items and a lean protein. Feed More will also have information available to help connect neighbors with additional resources in our community. 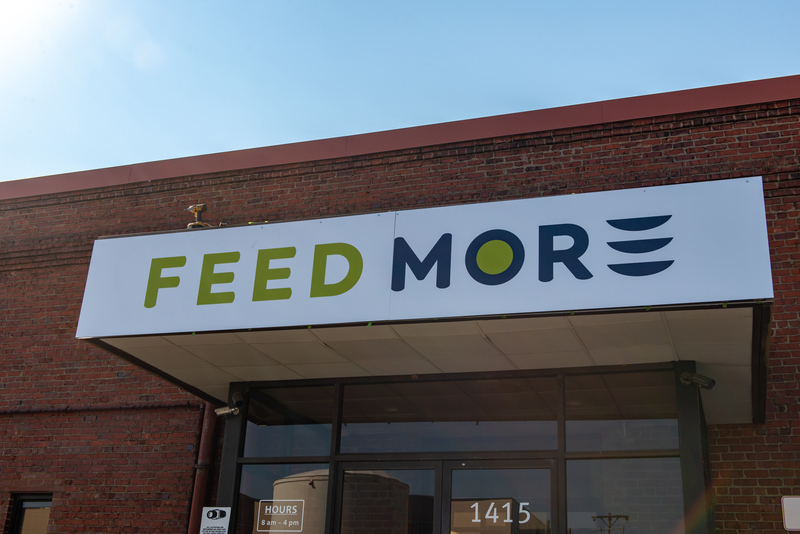 Additionally, Feed More is working with the members of its Agency Network to determine their capacity for distributing more food during the partial government shutdown and may schedule additional Pop-Up Distributions in the coming weeks. “It is our job to take care of our community and we are here to provide our neighbors impacted by the government shut down with a hand up in their times of need,” Pick said. If you or someone you know has been affected by the shutdown and need emergency food assistance, please call Feed More’s Hunger Hotline – 804-521-2500 x631 – or fill out an online inquiry form. Feed More can help connect you with a local food source and resources you need across their 34-county and -city service area.